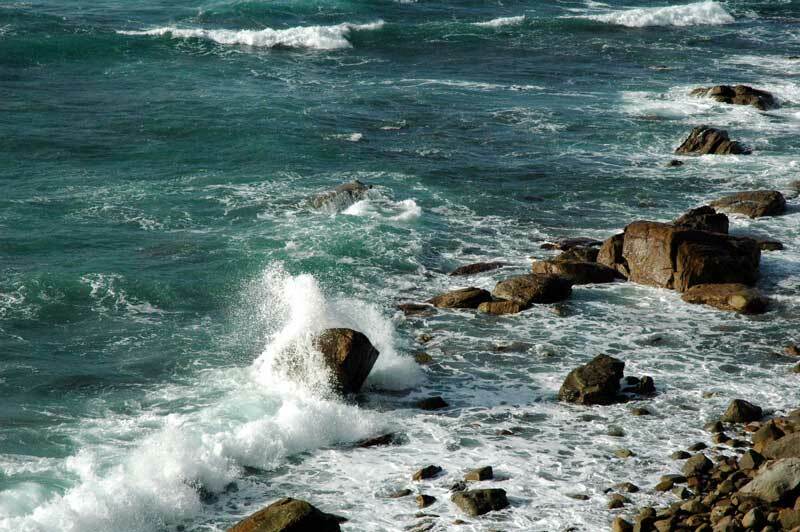 In the world, there is nothing more submissive and weak than water. Yet for attacking that which is hard and strong, nothing can surpass it. 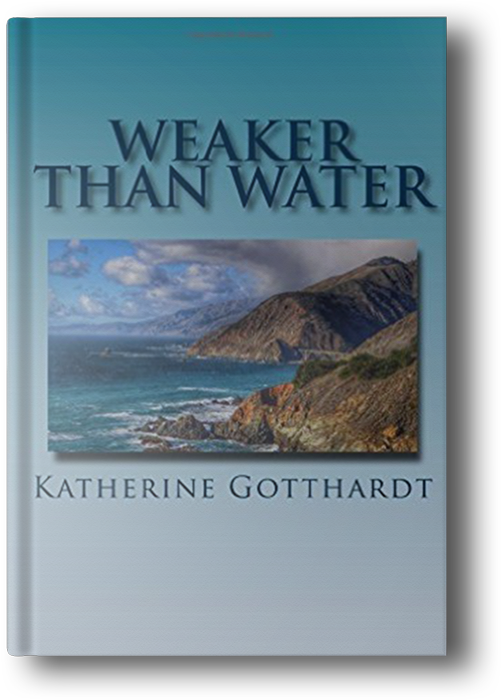 In this collection, poet Katherine Gotthardt, M.Ed. brings the world exquisite poetry spanning from 2002 through 2013, metaphorically documenting a journey through spiritual development, pain, survival and victory. Many of the pieces were inspired by Gotthardt's time teaching inmates at Manassas Regional Adult Detention Center. Filled with puns, imagery and word play, these poems overflow with universal themes, offering new ways to consider the human experience. "Writing meaningful, accessible pieces that turn tired interpretations on their heads - that's what I want to do in my creative work. Sometimes I hit the mark. When I miss, well, I hit something else. And that can be just as interesting." With a background in community journalism, business networking, academia and the arts, Gotthardt brings an eclectic mix and keen insight to the craft of poetry. She considers herself a writer by nature and by trade, having begun writing for fun as soon as her mother helped teach her to read. For more than ten years, she has worked on content development and content marketing for a variety of organizations, sectors and industries. There is so much to recommend in these poems. They are by turns witty, insightful, gritty, heartfelt, searching, touching, evocative and soaring. The variety of forms and control of language demonstrate attention not only to technical matters, but to concerns of the mind and soul. Katherine speaks with a unique and clear voice, and we are all better for having read her work. We become companions on Katherine’s spiritual journey through her poems. Along the way, she finds a new and different way of looking at daily life. Good tone…the most difficult element to sustain in poetry. It seems to come naturally. Some of the endings touched pretty close to home. A relaxing coffee shop read. Order a large cup... And take your time. The imagery is both vivid and visceral. I haven’t had the pleasure of reading poetry in a long time, and several of these resonated deeply.